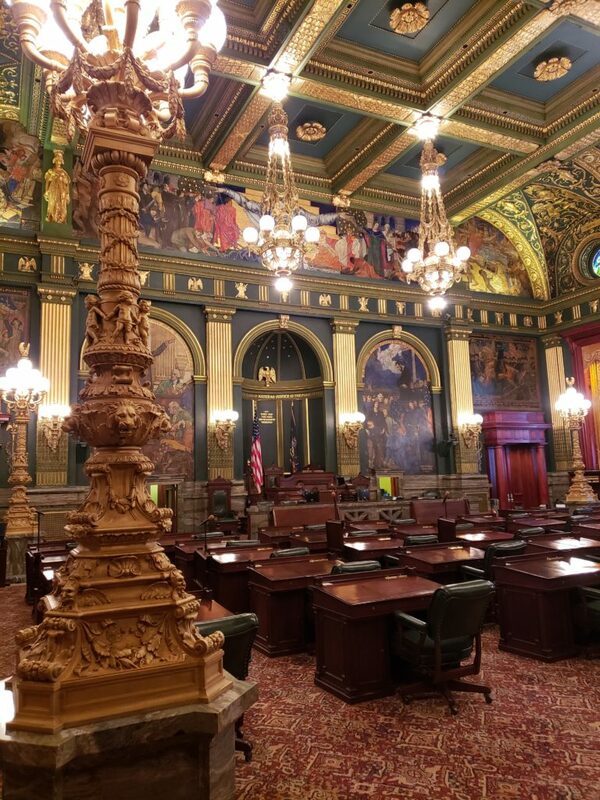 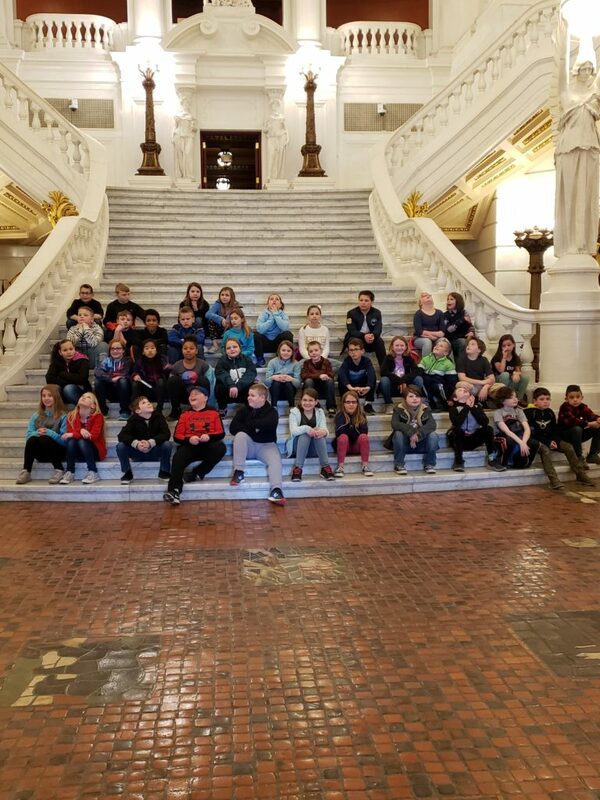 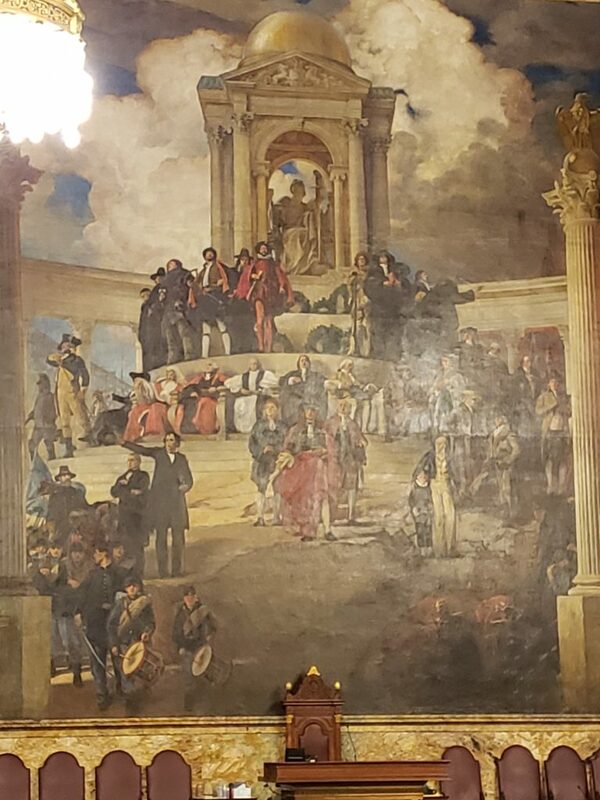 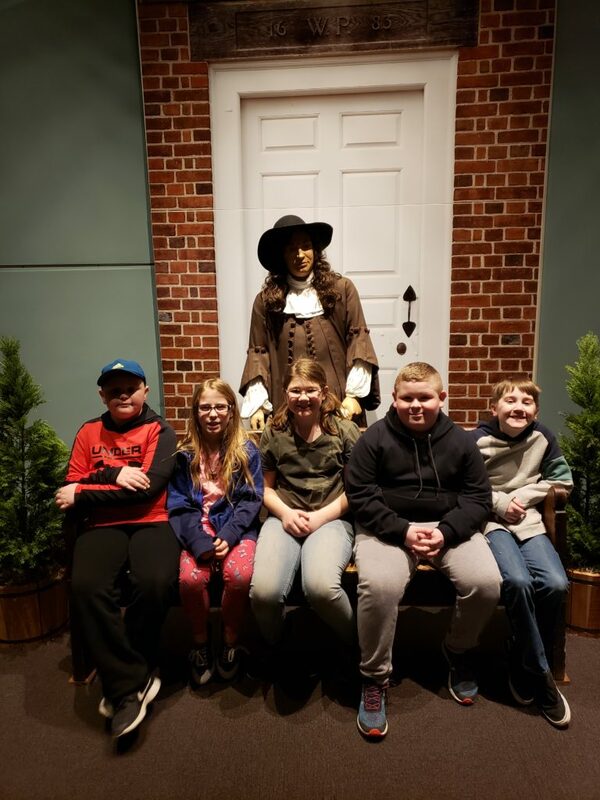 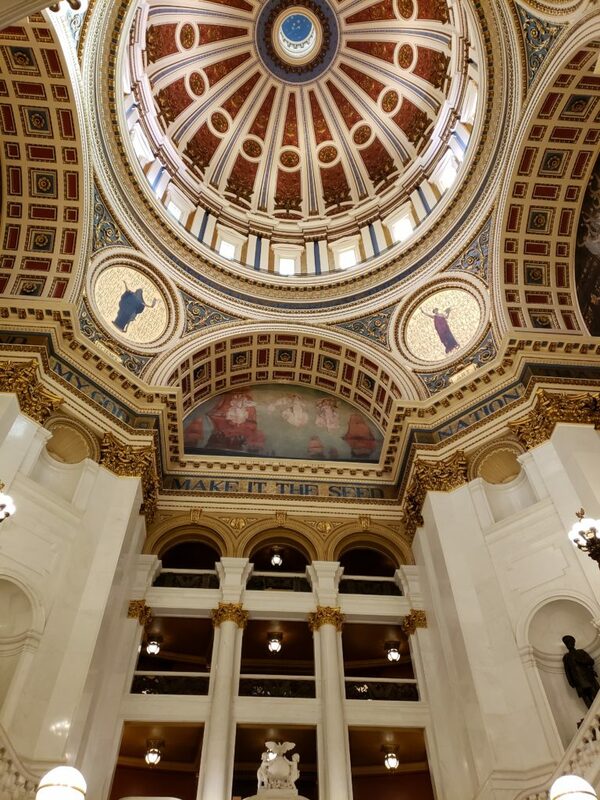 This week we took a field trip to Harrisburg to visit the Capitol Building and Pennsylvania Museum. 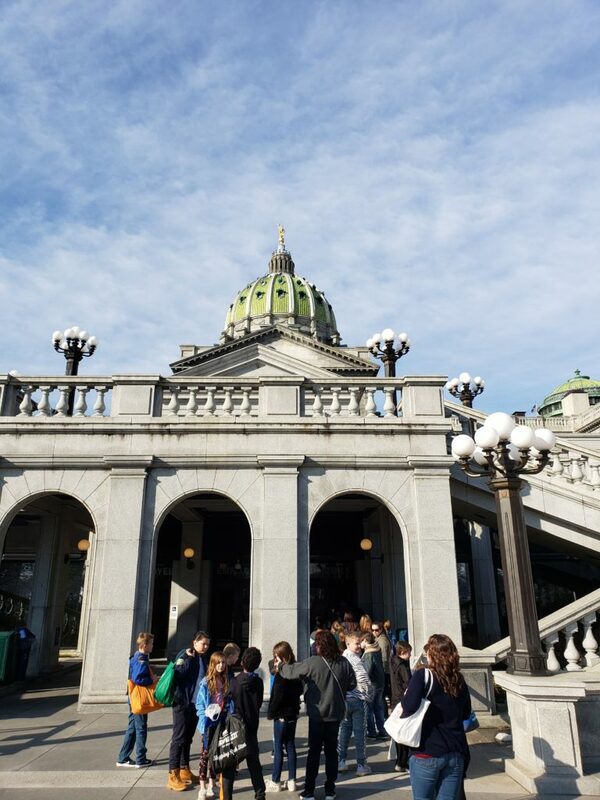 The weather was excellent, and students were able to further their knowledge of PA government and history! 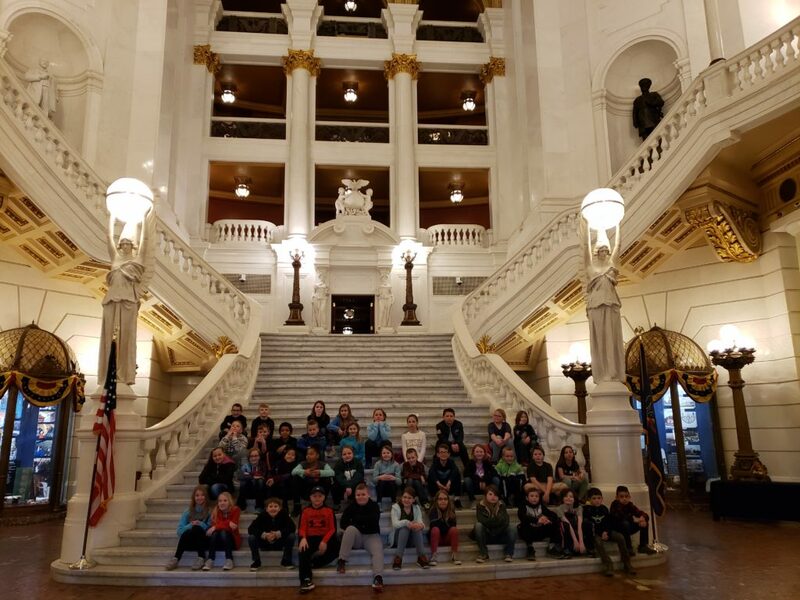 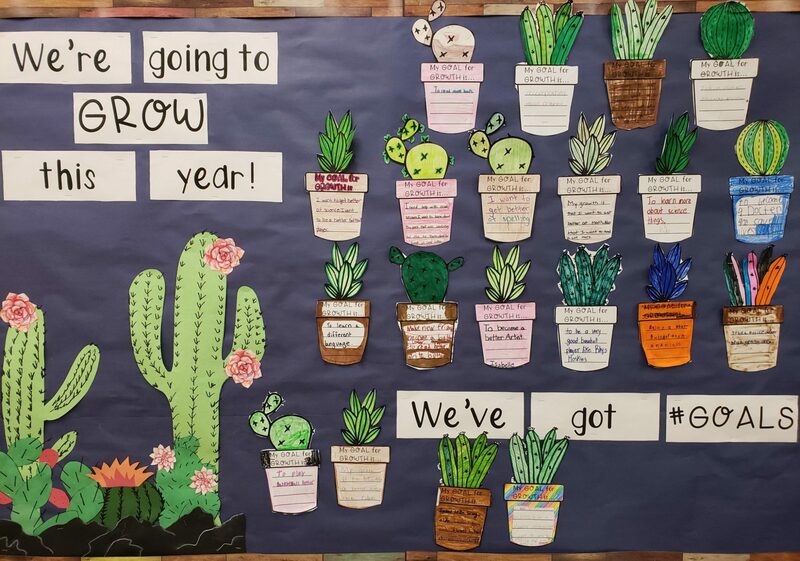 An extra thank you to Senator Martin and Representative Cutler!